Violist, Sabrina Cabral Partida, is a native of Los Angeles. She attended the Los Angeles County High School for the Arts and then California State University, Fullerton, where she studied with Minor Wetzel. She has performed in master classes with Heidi Castleman, Roland Vamos, Alan de Veritch, David Finkel, Paul Coletti and Basil Vendries. She first began teaching 15 years ago at The Saturday Conservatory of Music. There, she taught alongside her first music educators. She went on to teach at the Incredible Children's Art Network in Santa Barbara, where she had the opportunity to learn and teach in the El Sistema style.  Currently, she holds the position of Viola Teaching Artist at Youth Orchestra Los Angeles at Heart of Los Angeles (YOLA @ HOLA), also an El Sistema inspired program. Ms. Partida enjoys a successful performance career performing in Los Angeles. She has soloed with the Musicum Collegium Ensemble at the Bob Cole Conservatory of Music, and has appeared as a guest artist on various albums, including Shneaky and The Los Guys, RedLab, and The Simpkin Project. Currently, she is working on completing her first album as the newest member of the band, Orkest. Ms. Partida enjoys spending time with her husband, their son Kai, and their two dogs, Karma and Lani.